Both of our children's choirs will sing during the service on Sunday, March 10th. All are invited to join in a warm meal, conversation and special music! Pre-dinner music begins at 4:30 pm and the meal is served at 5:00 pm. A free-will donation is collected during the meal. 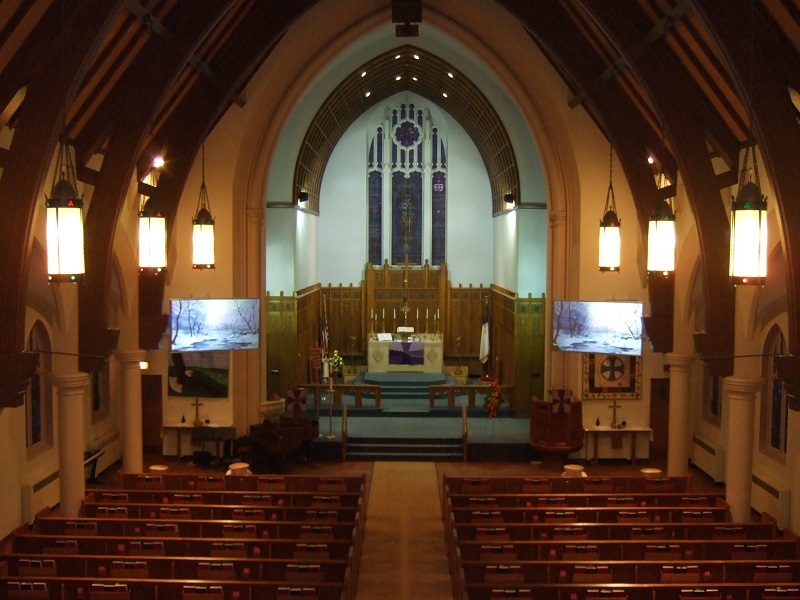 Are you interested in making Granite Falls Lutheran your new church home? Contact the church office @ 320-564-3746, office@granitefallslutheran.com or talk to one of the pastors, if you or someone you know would like to become a member here at Granite Falls Lutheran. We’d love to have you!